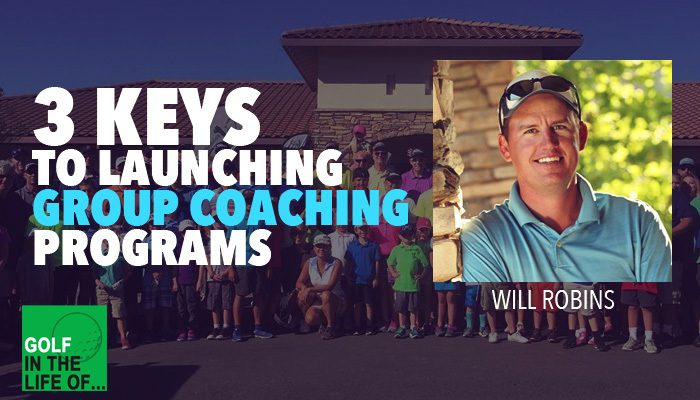 Coach Will Robins is back to help you make some realistic plans for your coaching programs in 2017 and shares his 3 keys to launching your successful coaching program. 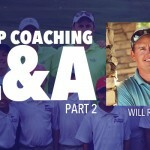 Most coaches think of the customer first and come up with all the reasons that a new coaching program WON’T work instead of looking at what will drive you as a coach. COACHES QUESTION: What would drive you to be passionate to come to work every day? “Bring your passion to the forefront” Instead of dreading your day craft a business, work, and students that you actually enjoy working with. The minute you have your vision and passion, share your passion with your players and start to get feedback on what they’re interested in. The key here is to communicate don’t sell. The biggest sales tool you have in your marketing arsenal is the INVITATION. By building relationships with students you have an opportunity to invite them into programs and opportunites that are the BEST fit for them. 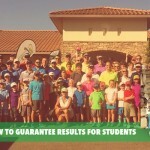 How do you balance technique and getting people on the course? 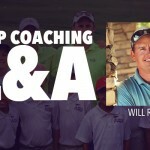 We talk about the difference between being a coach and a teacher. Find who you are and stand up for what you believe.